Head-turner. 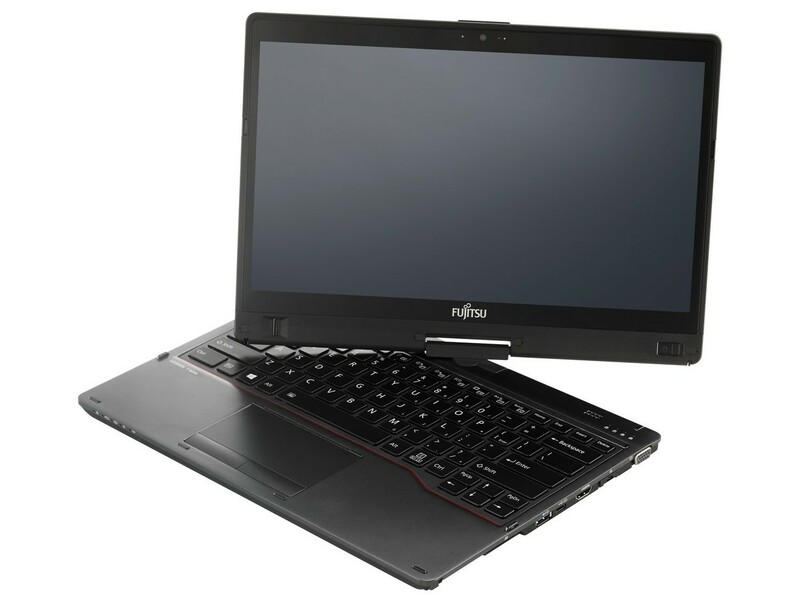 A convertible, where the keyboard is not what you hold in your hand after folding it back, perfectly describes the Fujitsu Lifebook T938. In this review, we analyze the Intel eighth-generation Core i business tablet's performance. The price for my review unit has not been confirmed, but a Core i5-8250U version costs £1,276 (inc. VAT; £1,066.33 ex. VAT) online. My Core i7 unit will therefore be a premium-priced system. 82.3%: This rating should be considered to be average. This is because the proportion of notebooks which have a higher rating is approximately equal to the proportion which have a lower rating.